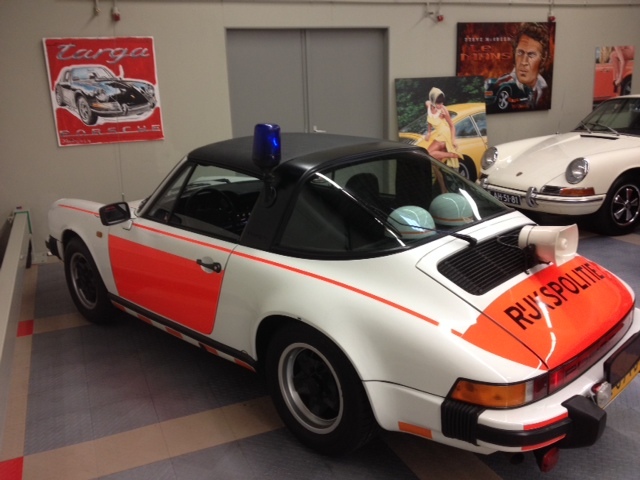 After years of highway duty these remarkable Police cars were sold by the government. Totally dismantled from the police equipment they moved to all places over the world. Some of them have been traced and have been or are being rebuild in its original outfit. 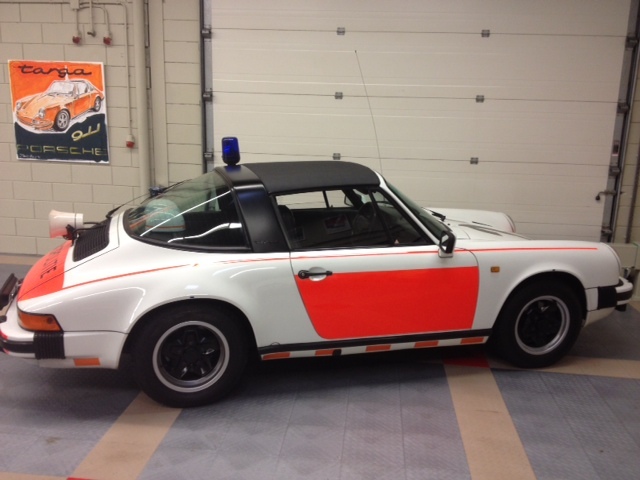 Hard to find and a must have for the Porsche collector. More pictures will follow, although the car has been sold already.